Additional race information can be found at http://www.peakmissoula.com. 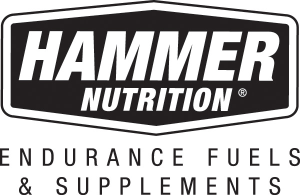 The PEAK Triathlon is a great race for beginners and experienced triathletes. Athletes swim 500 yards in our 25 yard, six lane pool. The bike course is a 12.4 mile, out and back along Blue Mountain Road. The race then finishes with a 3.1 mile, out and back, run along the Bitterroot Bike Path. 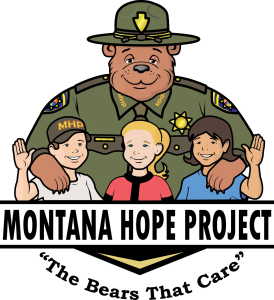 We are excited to announce that 100% of the proceeds will support the Montana Hope Project. NEW this year is the PEAK Kids Triathlon! This race is for children 5-11 years old. Swim 50 yards, bike 1 mile and finish with a 1/2 mile run. Fun for the whole family! 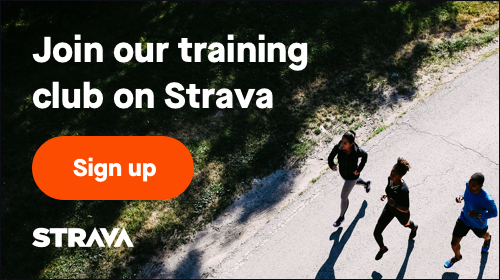 Need help with your first triathlon training? 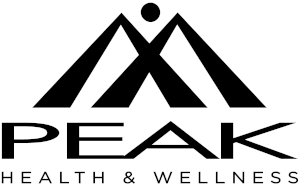 Contact info@peakmissoula.com for more information.